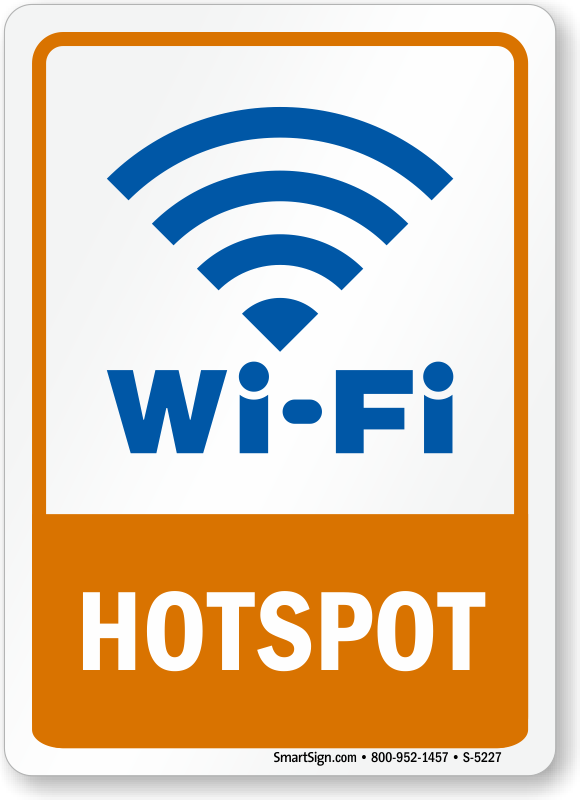 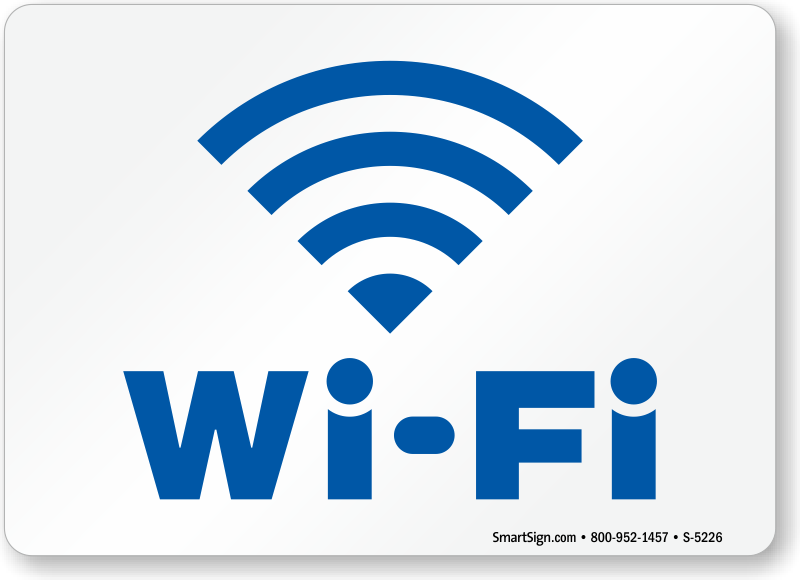 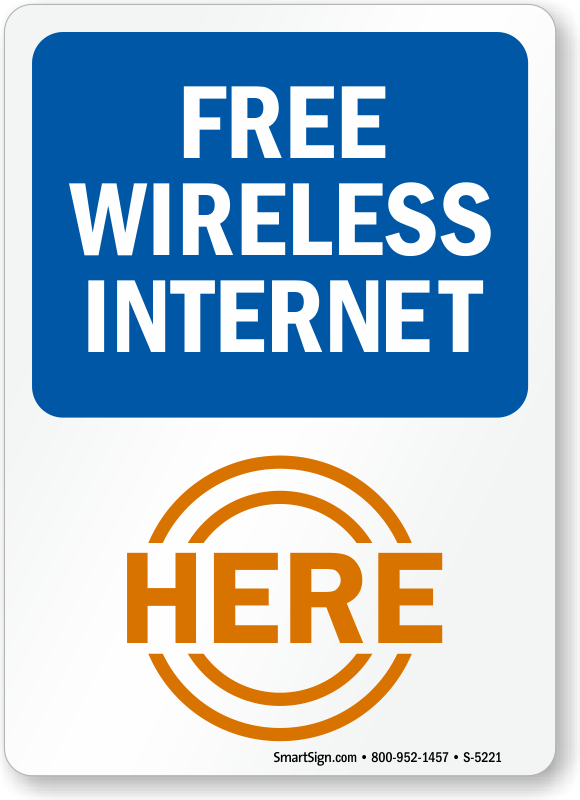 Let everyone know that you have a wireless access point! 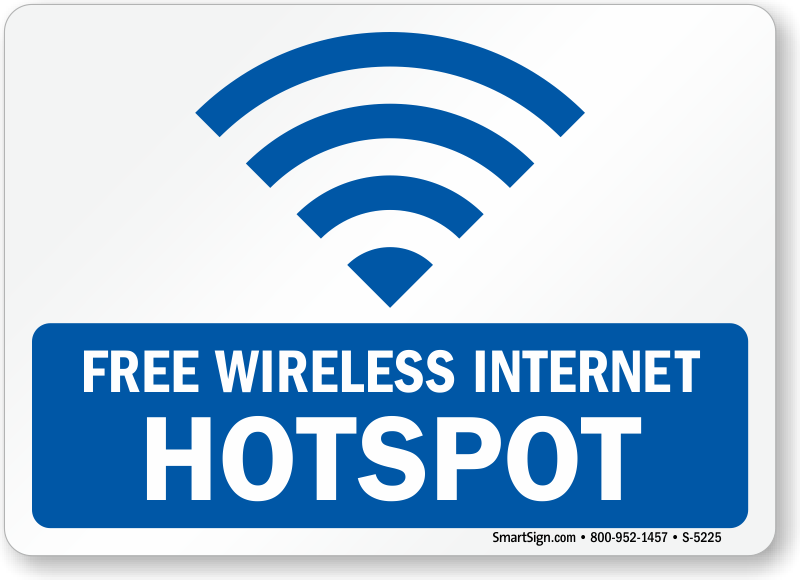 These labels are a durable and attractive way to let your customers know that you are doing everything that you can to give them value for their money, and to provide a comfortable place for them to do work or surf the net! 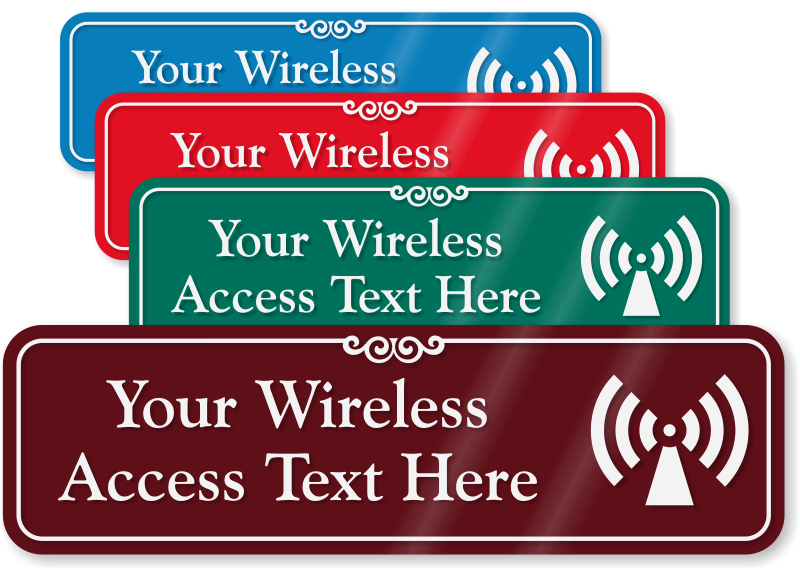 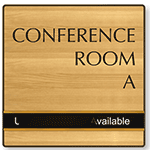 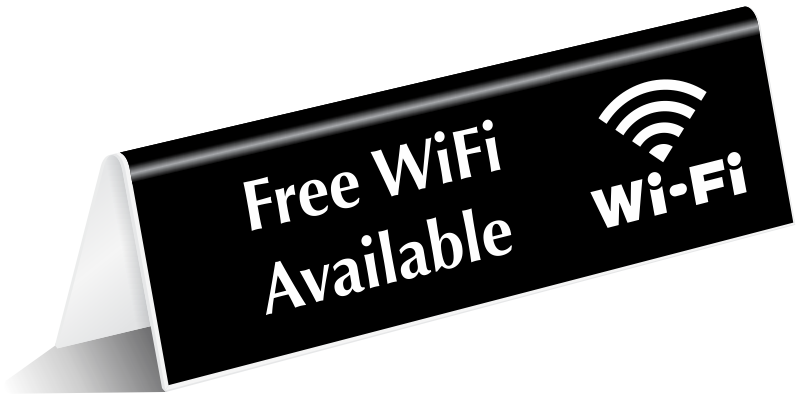 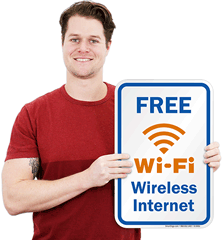 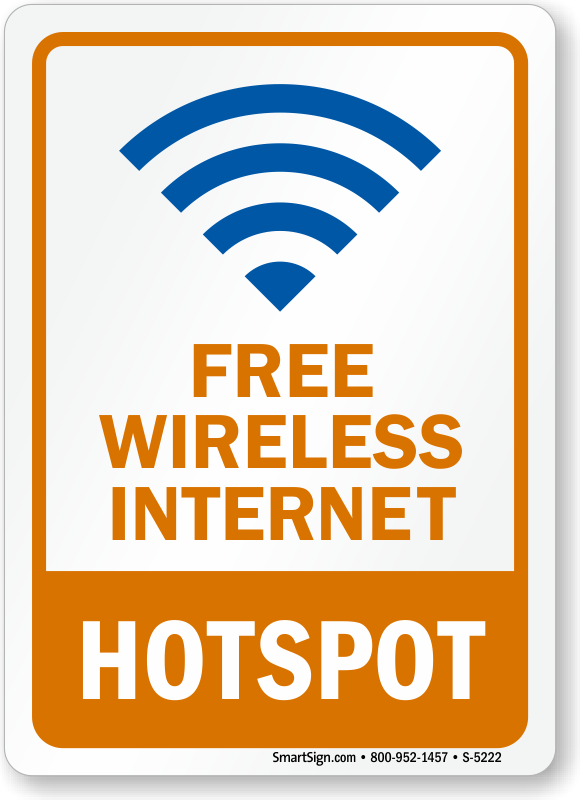 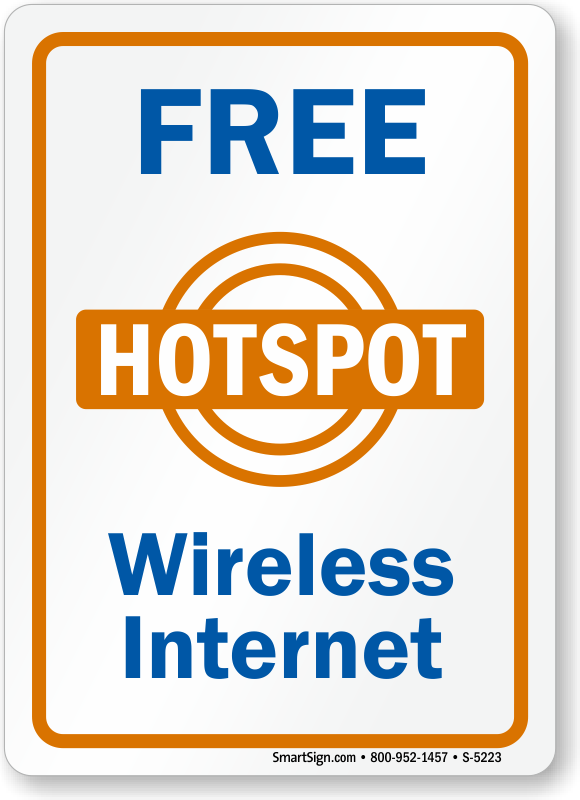 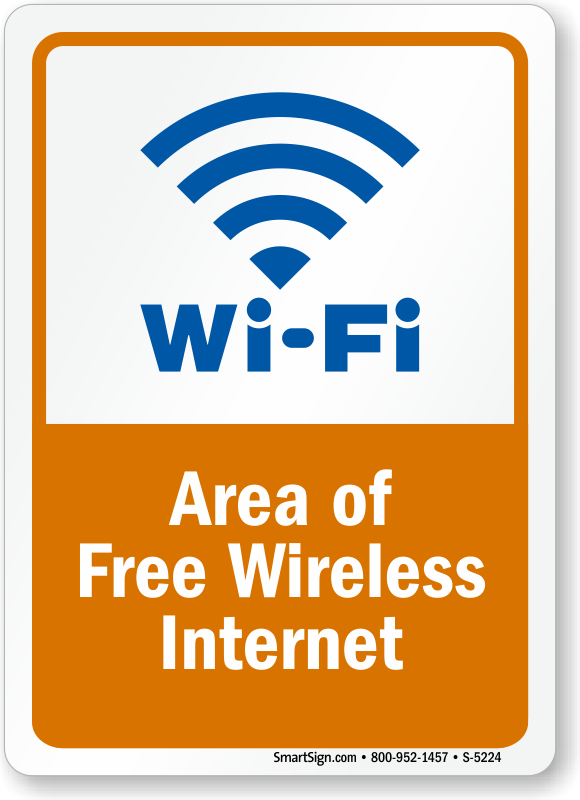 • Wi-Fi labels are a proven way to increase sales, and attract new customers.